I have been fascinated with what sets successful musicians apart from those with talent but no music career in their future. It was my curiosity that led me to write a book. The research got me taking a serious look at successful musicians and artists through to CEOs, athletes and the world of neuroscience on a quest for the answer. With the answer I wanted to present a resource that gave the reader the mindset, tools and approach for success in music. I wanted it to be a book that related to left and right brain thinkers alike, hopefully connecting the two. The result is Musicpreneur: The Creative Approach to Making Money in Music. This website serves as a place to post new ideas, concepts and thoughts as they come up. Where permitted I will post case studies of my own projects as well as invite some of my friends in the industry to share their insights. 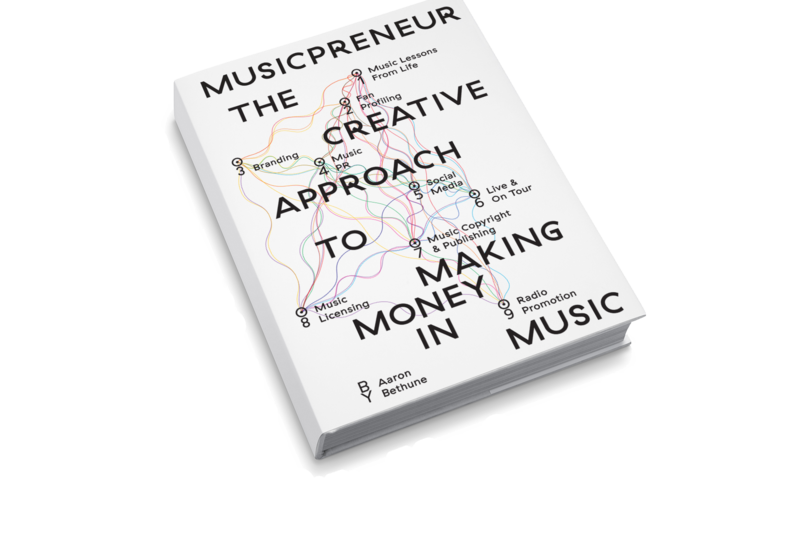 For those that have purchased Musicpreneur, you have a link at the front of your book that will take you to the resource section. This is not available to the general public. The term Musicpreneur is relatively new and open to interpretation. This gives me the freedom to cover an array of topics without feeling like I am missing any kind of mark or expectation. My personal belief is that Musicpreneur will soon become the internationally accepted new term for DIY Musician. It will be a word that defines the people who achieve success in the music industry on both the business and musical side of the equation. As we all know, more and more they are one and the same person. 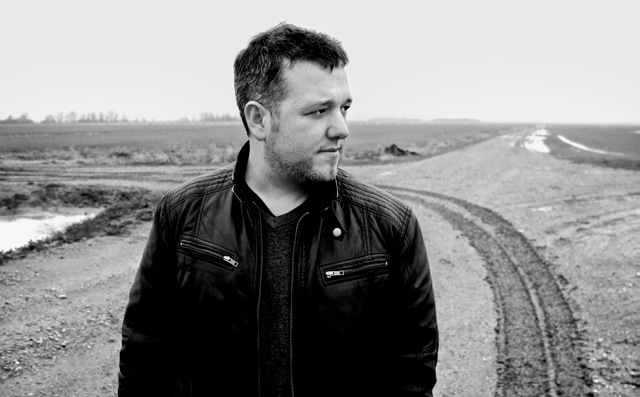 Aaron Bethune. Author, Speaker, Creative Consultant, Musicpreneur. Sign up below and get the two first chapters FREE!